Look at me actually sticking to Blogmas! 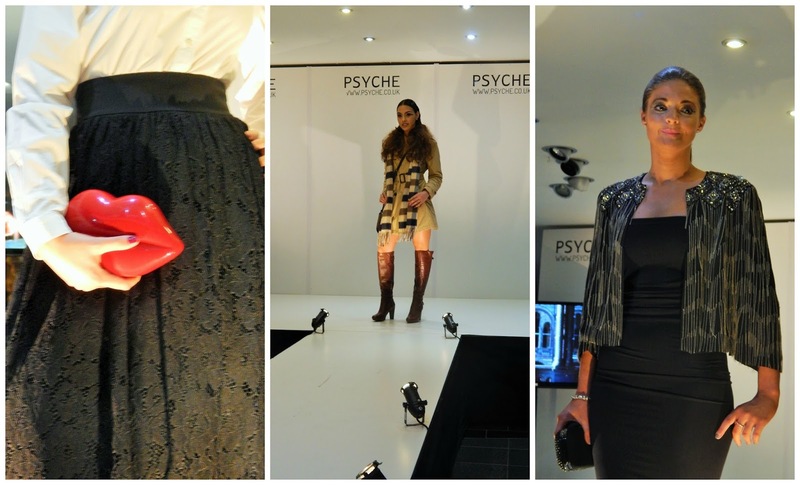 Day 2 means Winter Fashion with Psyche of course! A couple of weeks ago I was lucky enough to be invited to the Psyche Winter Fashion Show, I've been to events at Psyche in the past and they never disappoint, my favourite part about it is always finding the most beautiful items that I need in my life. Example those shoes at the top, they are perfect, I saw them ran to them and cradled them. They are perfect, however they're also £98 and I kinda need to move into a new house before I can buy expensive shoes sadly. The night was fantastic, there were people wandering around offering the most amazing looking canapes, glasses of wine and cocktails on offer, I got to see some of my favourite North East bloggers and meet some new ones too. Not just that though I got to look at some of the most amazing clothes. Winter is all about sequins, glitter and party dresses Psyche had an amazing collection of these. The green dress was a mermaid dream, and the way the light shone off the jumpsuit was unreal I've seen nothing like it! 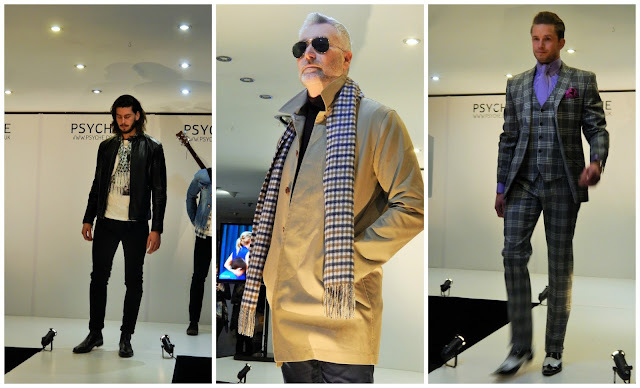 If you need Christmas Party outfit inspiration honestly look no further than Psyche they have everything you could ever need. Not just for women either, they had some adorable party dresses for children and some of the nicest suits I've ever seen for men! I'd like to thank Psyche for inviting me along to the event I had a wonderful time. Sounds like a fab event! You can't really go wrong with sequins at Christmas time can you? That jumpsuit is amazing!